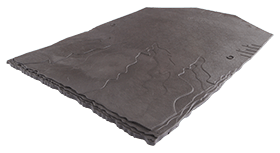 Klober's Uni-Plain Tile Vent is a discreet in-line ventilating tile, suitable for clay and concrete plain tiles that provide 6,000mm2 effective ventilation area. ✓ Prevents the entry of birds and large insects. 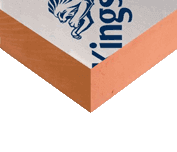  Most concrete and clay plain tiles at a roof pitch at or over 35°. 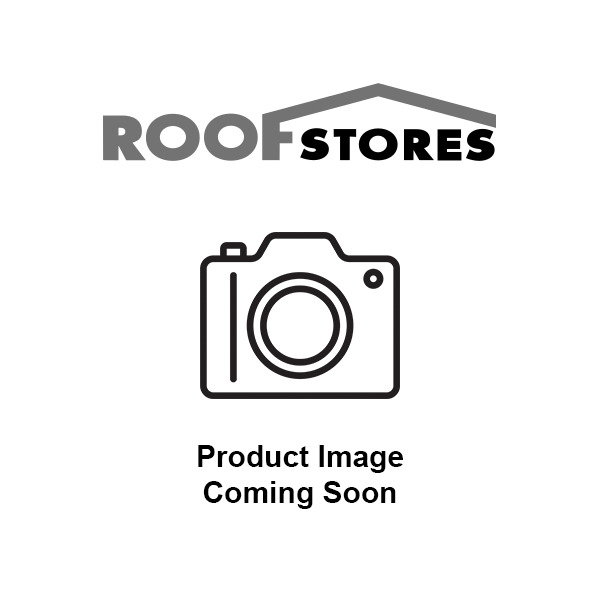  High or low level roof space ventilation. ✓Dimensions / Weight (per carton). 300mm long x 330mm wide / 8.5kg.